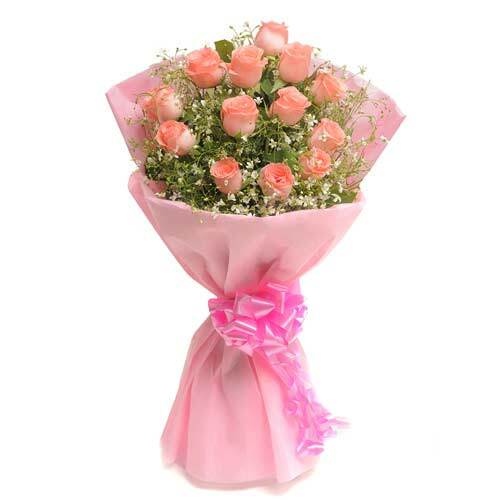 Flowers are a wonderful medium of expressing your feeling to someone you love. 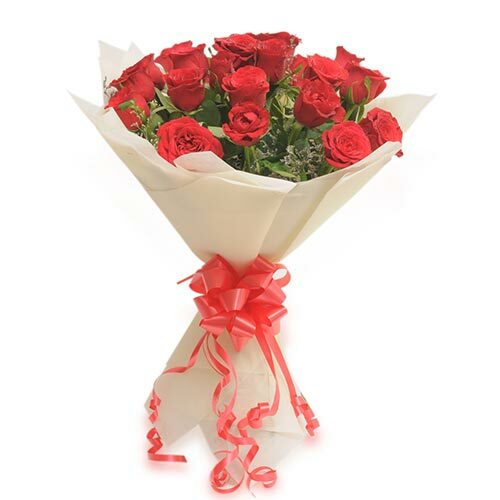 Wish A Flower is one of the leading online florist that helps its customers to send flowers countrywide. This actually should not be taken as a surprise because our team is devoted to provide excellence in the form of beautiful flowers. Our flowers are arranged beautifully with handmade sheets by expert florist. 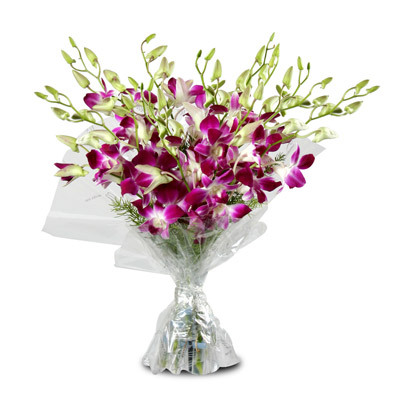 Order online from our range of flowers that include Lilies Gerbera, Orchids and Carnation. 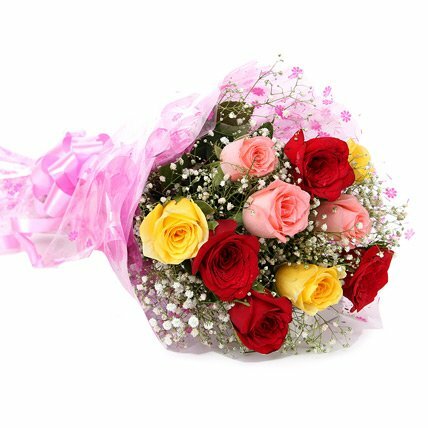 You can also order roses in yellow, red, white and pink colors from our beautiful range of flower collection. 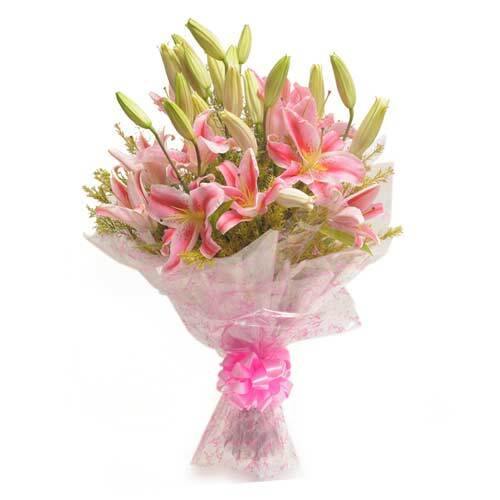 Our in-house expert florist are fully trained to prepare grandiose bouquets from garden fresh flowers. 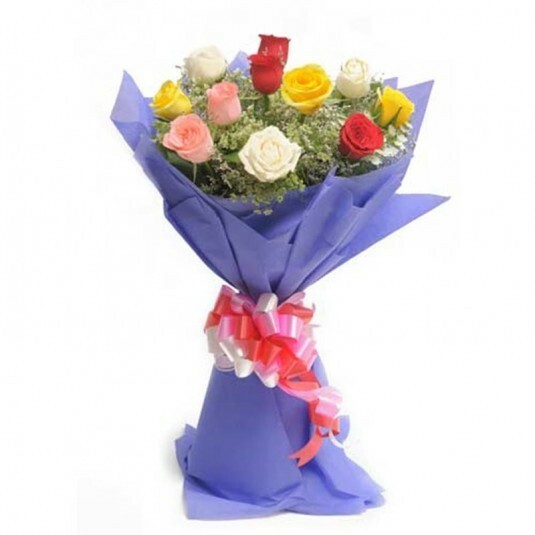 These grand bouquets are also available for delivery at midnight so that your loved ones acknowledge your efforts and gesture. 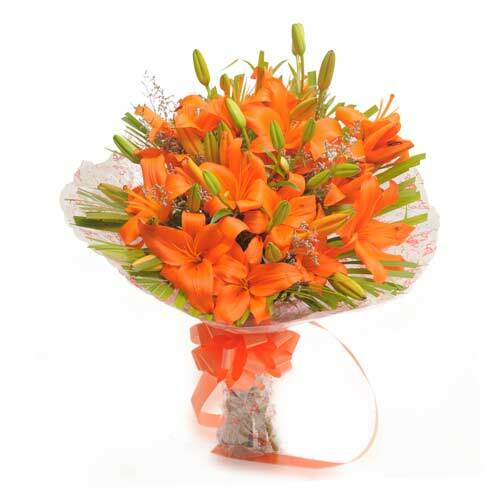 Our flowers are absolutely fresh and A grade quality to ensure that when they reach the recipient the fragrance is intact. 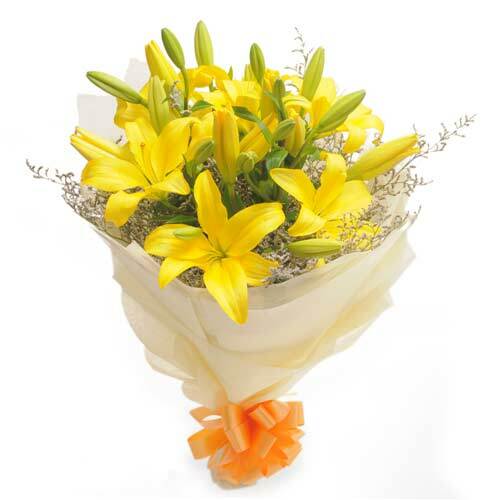 Order flowers online for your loved ones and surprise them. Call our welcoming client services squad to order. 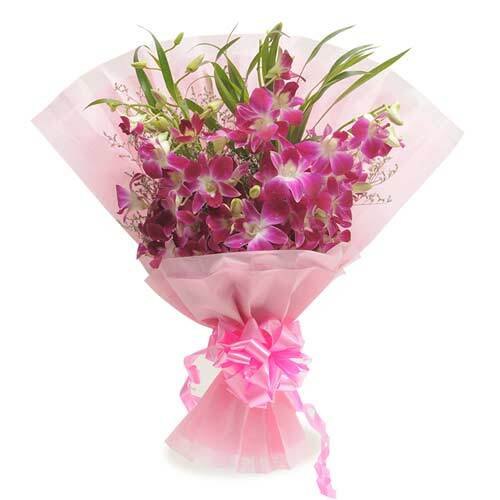 Celebrate your birthday or anniversary with Wish A Flower and we will take care of the rest. 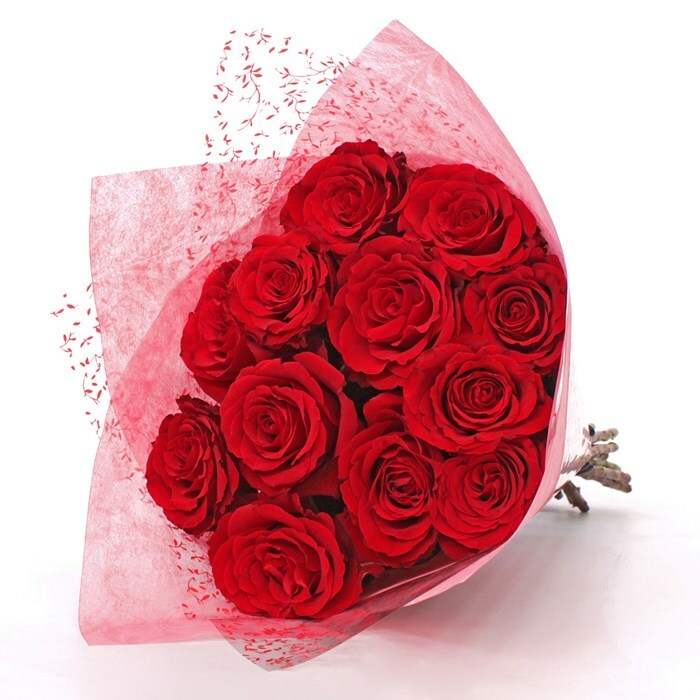 Order flowers in Kolkata for your the birthday and anniversary of your loved ones and we will make sure that premium quality flowers are delivered at their doorstep within the time frame that you request. Our team will be available round the clock to help you track your order and to surprise your friends and family.